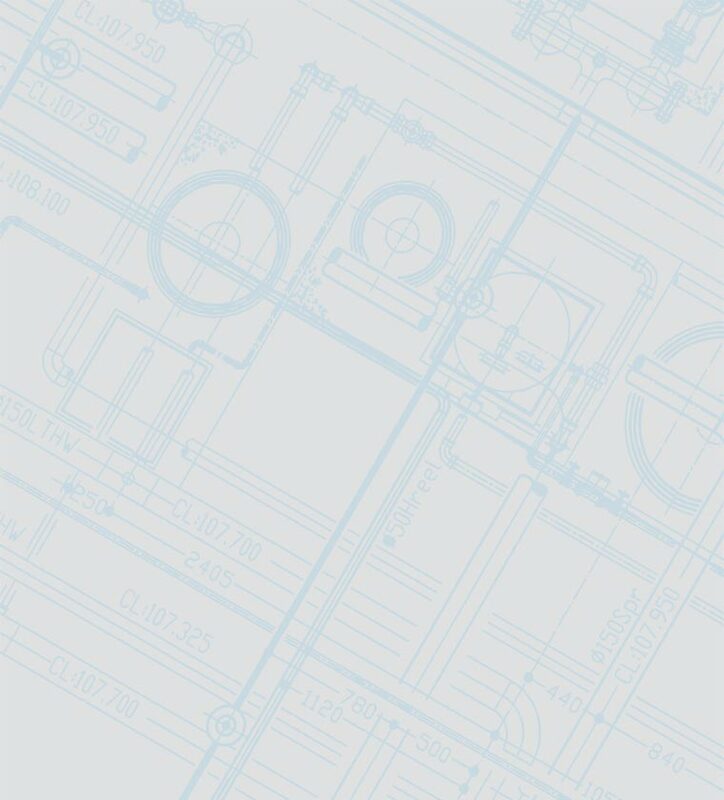 GS Mechanical. 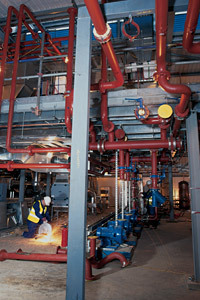 Mechanical Services providers to the industrial pipework and building services sectors. From design to installation, GS Mechanical offers a comprehensive, quality Mechanical Services package to the industrial pipework and building services sectors, including HVAC, fabrication and maintenance services. 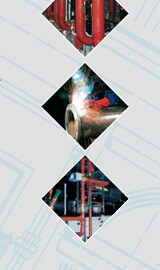 Established in 1986, with offices in Buckinghamshire and Wiltshire we employ over 90 personnel. We call upon approved specialist sub-contractors where appropriate, and employ the services of a highly qualified design team to ensure your work is carried out on time, on budget, and to your exact specifications.